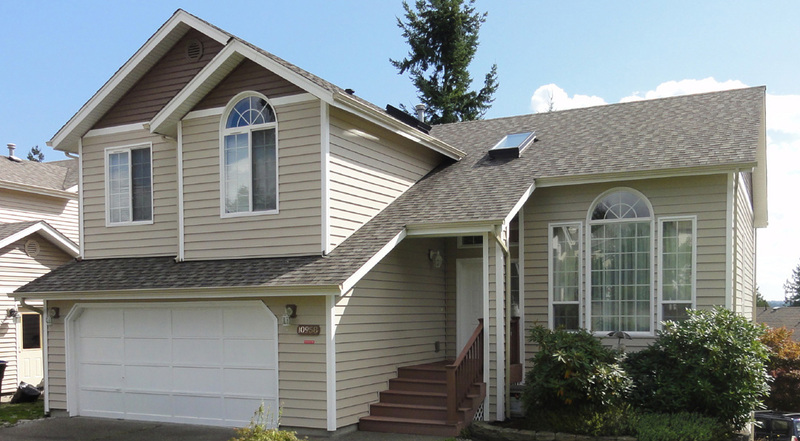 When you own a house for a long time, you ought to need siding replacement in the DuPont, WA area. 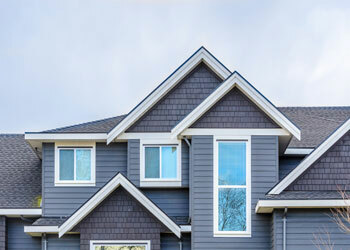 If you need siding replacement for your property, consider hiring Builders Service Company. We are a family owned and operated company doing siding replacement and installation since 1974. Call us today for residential siding solutions. 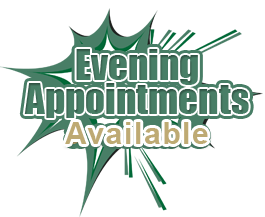 We will call your queries and provide the best services at affordable rates. For any request pertaining to replace siding in the DuPont neighborhood, we try to respond as fast as possible. 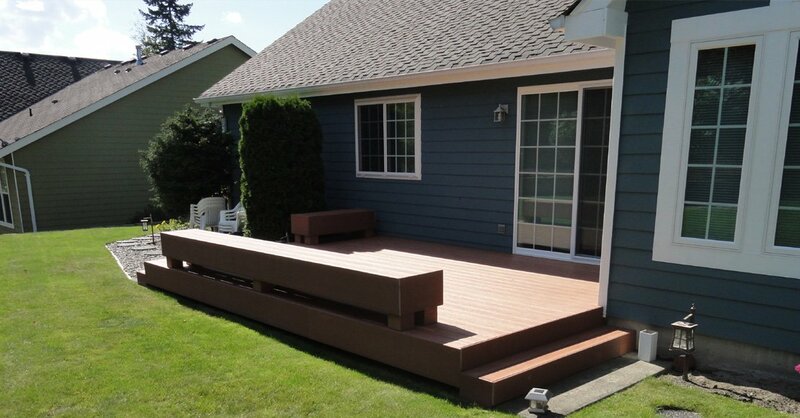 We understand the urgency of the requirement of siding replacement, and thus we ensure assistance as soon as possible. Always replace siding with the help of a professional service provider if you want everything to work out well. Replace siding if you want your house to look as good as new. You need to replace siding if there are chances of insects, dirt, polluted air and water to get into your house. Give us a call if you need any assistance. Our representatives will be happy to help. We are here to answer your questions. 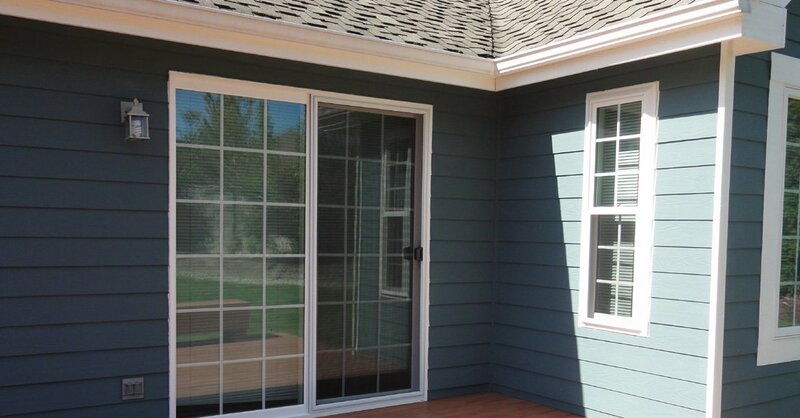 Residential siding in the DuPont area is best done by professionals. You must not try to do residential siding on your own if you do not want your house to deteriorate any further. 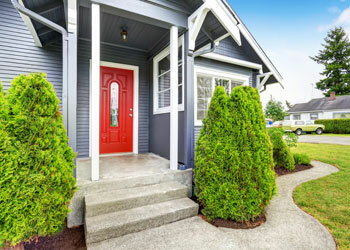 Go for residential siding if you are planning to sell your property in a short while. As soon as you opt for it, the value of your property increases exponentially. 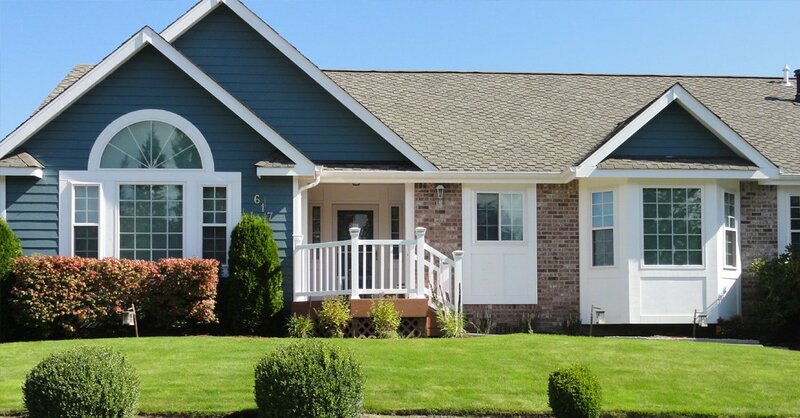 Thus, by getting inexpensive siding work done on your property, you get to enjoy a low-maintenance living facility. Why choose to replace siding with a new one in the first place? Our residential siding for your DuPont property would definitely attract some curious gazes. 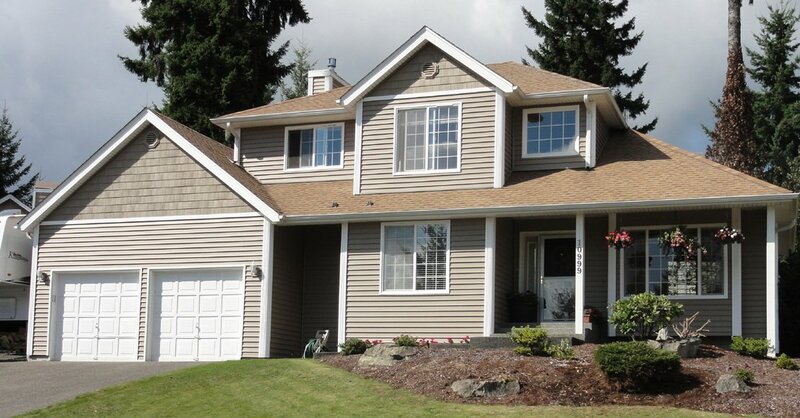 Call Builders Service Company at (253) 777-0866 to have residential siding done on your DuPont property. Replace siding with a little professional help from us.